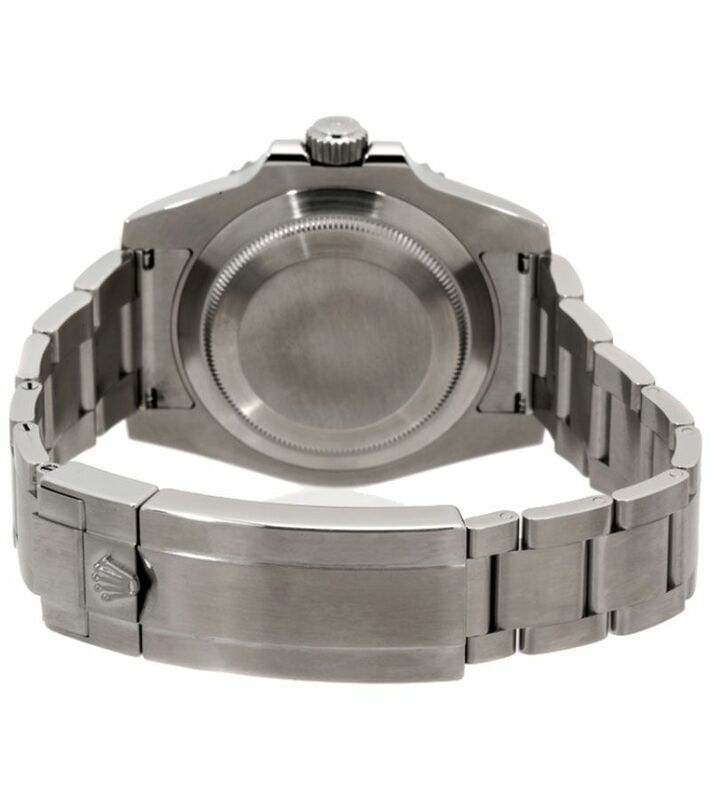 Oystersteel watch case and bracelet, a part of the 904L Oystersteel Stainless Steel superalloy family used by Rolex for high technology and scratch resistance. 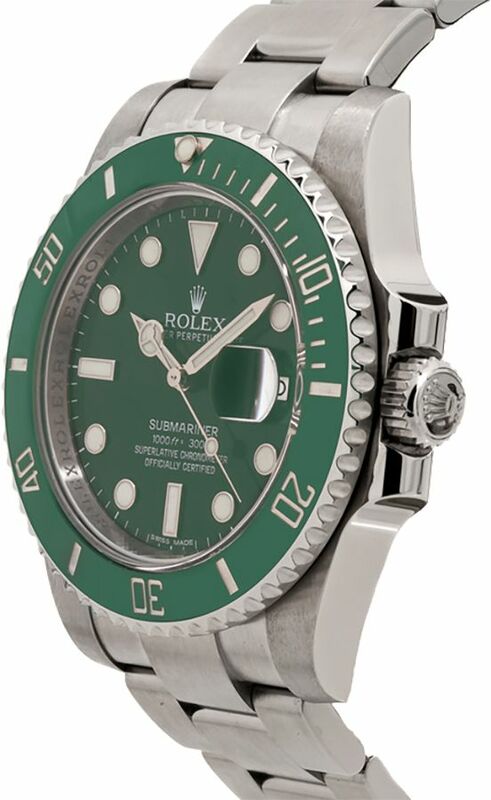 Unidirectional rotating knurled-edge easy-grip 904L Oystersteel Stainless Steel bezel with green Cerachrom ceramic inset. Distinctive green dial with luminescent hands, dot hour markers, and minute markers around the outer rim with contrast for readability. 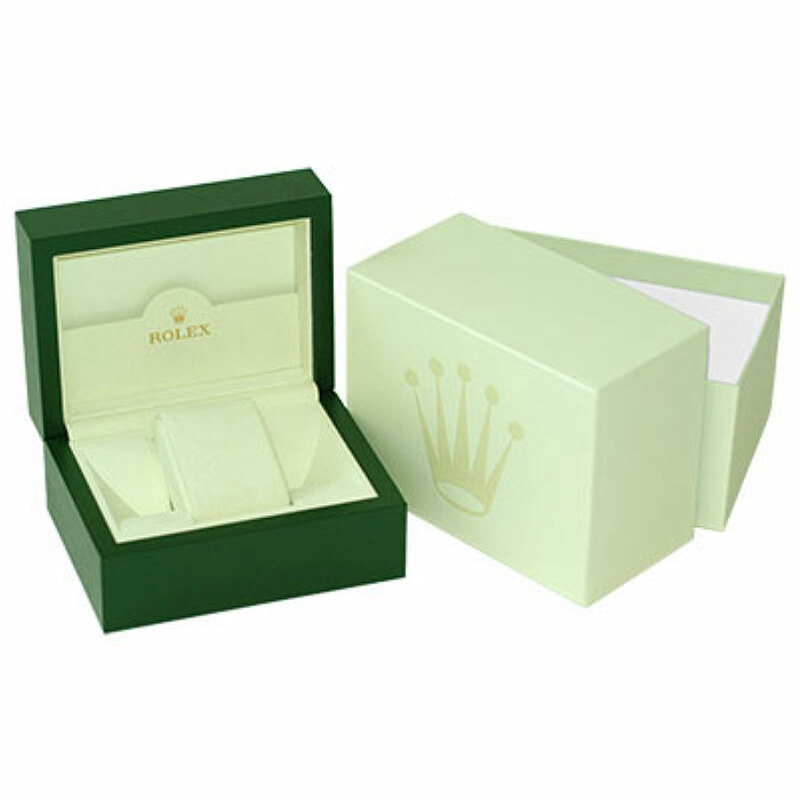 Characterized by hour markers fashioned from 18 ct gold for resistance to tarnish. Dial Type: Analog. Date display at the 3 o'clock position with Cyclops lens over date. Equipped with Rolex Calibre 3135 self-winding mechanical movement with a 48-hour power reserve and fitted with a Parachrom hairspring for increased shock resistance and variations in temperature. Scratch resistant sapphire crystal. Screw down crown and solid case back. Case: size 40 mm, thickness 13 mm, round shape. Band width: 20 mm. Oysterlock clasp to prevent accidental bracelet opening with a Glidelock for fine sizing adjustments. Waterproof at 300 meters / 1000 feet. Functions: date, hour, minute, second, chronometer. Luxury watch style. Watch label: certified Swiss-made chronometer. 6 Year Warranty. Free bracelet sizing. 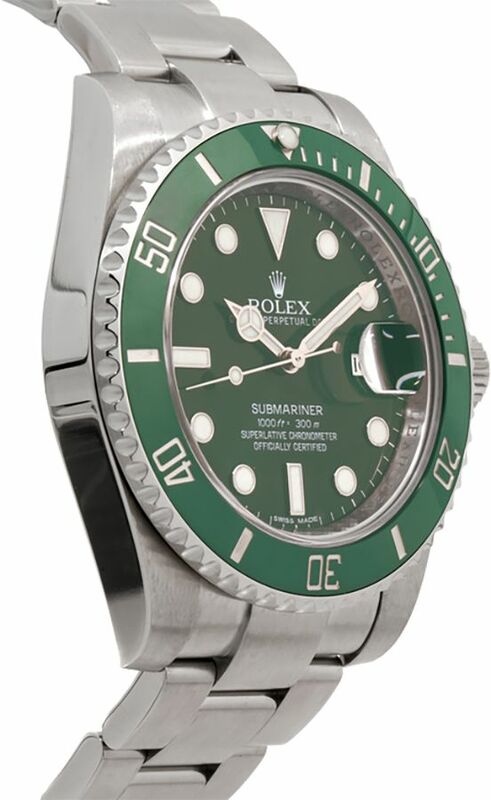 Rolex Submariner Green Dial Steel Men's Watch 116610LV. Love my Hulk 5 only place i could find this item in stock without any hassle. Paid with wire got it within 2 days and it is in perfect brand new condition. Tried ordering it at the store first and they told me it would take 2-3 years for it to arrive. No thanks. AW did great getting me my watch quick and easy. The watch its self has been tested for accuracy and authenticity at a local watch maker and it is the real deal. 'The Hulk' watch does not disappoint! 5 People are obsessed with this watch which intrigued me. Largest purchase I ever made online (by far), and once I received the watch next day I was very relieved that it arrived as advertised. 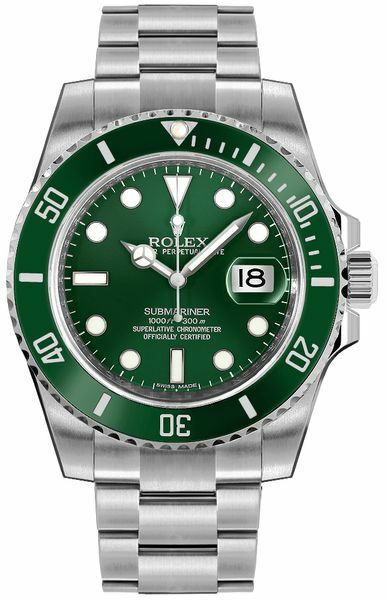 Probably not your typical entry level Rolex, but this is the one that caught my eye. Very happy with my purchase! 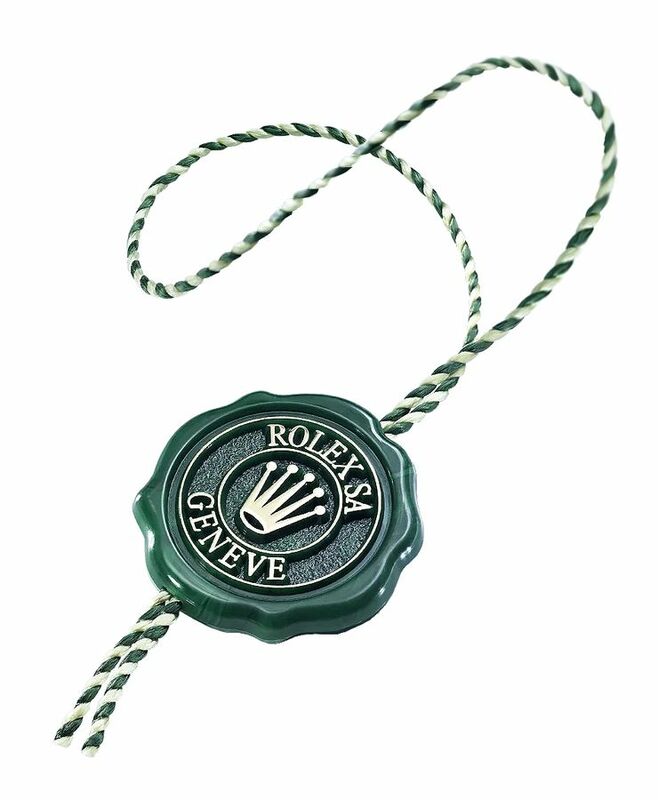 Great Experience 5 I went to my local Rolex Boutique and the informed me I would have to be put on a waiting list for this item and it could take several months (up to a year) for me to get it. I decided to look online and here it is, in stock. I was a little hesitant at first because Authentic required payment via wire for this item due to its price but after calling and speaking with a couple people and looking into their reviews I decided to give it a shot. Sent the wire and received my shipment confirmation within 24 hours. The watch shipped overnight to my work, since it required a signature, and it is PERFECT! (even made my boss jealous) Took it to the same Rolex Boutique that offered to put me on a waiting list one week prior and they confirmed it is the real deal and sized it for me. 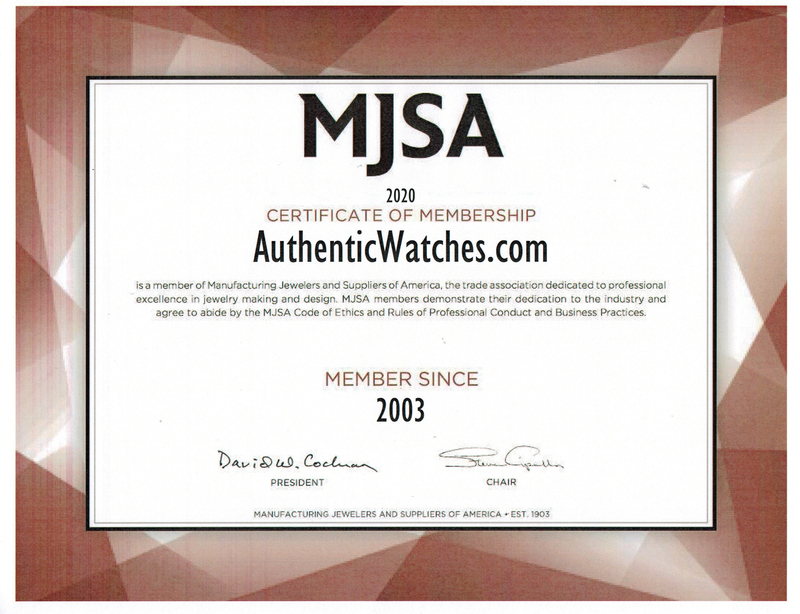 Authentic just got a customer for life due to their professional and fast service.